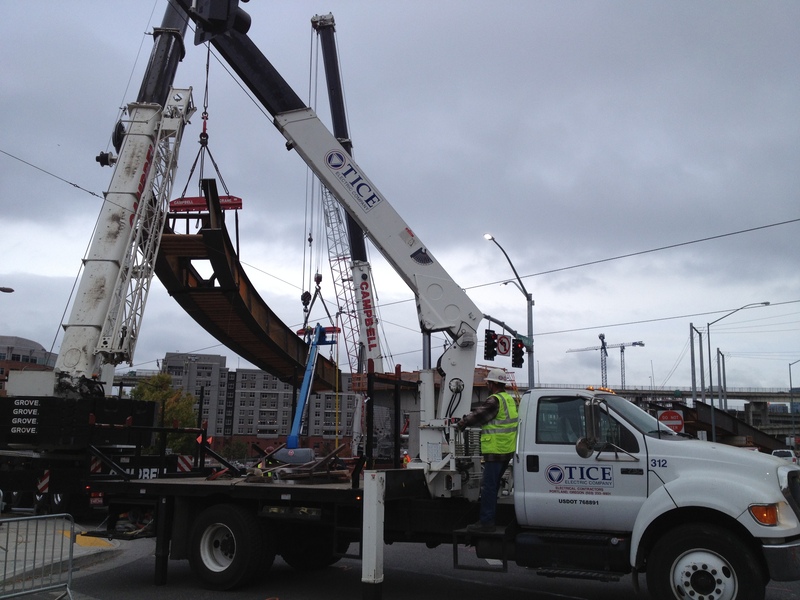 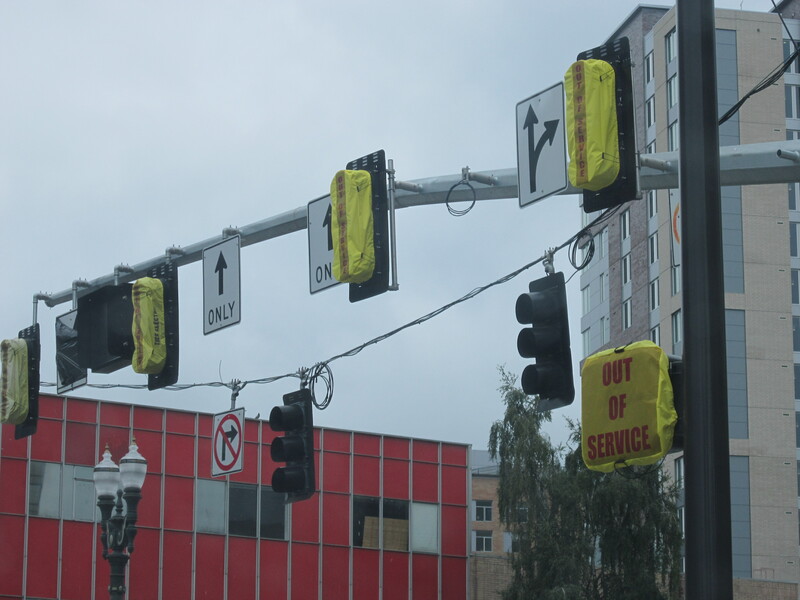 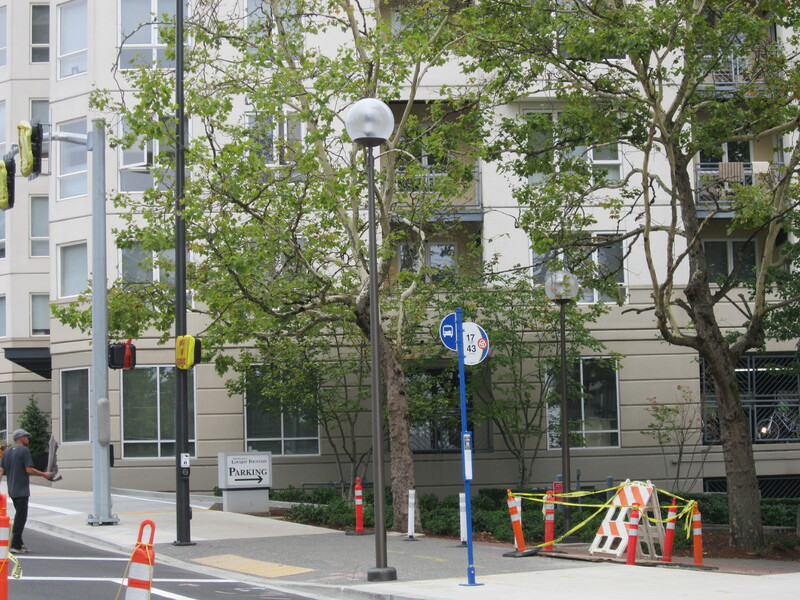 Installation of all traffic signals throughout the downtown corridor to accommodate the addition of light rail. 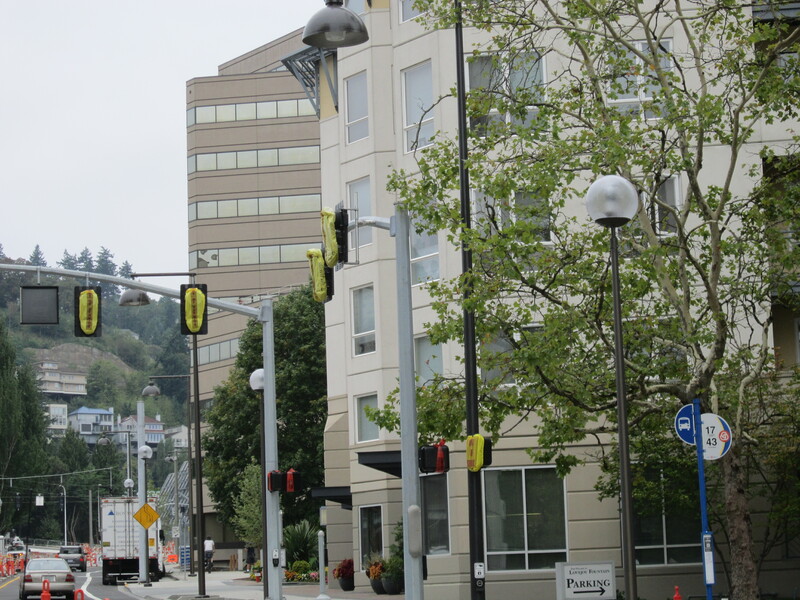 Also included in this project was the additional illumination required for the massive expansion of the MAX system. 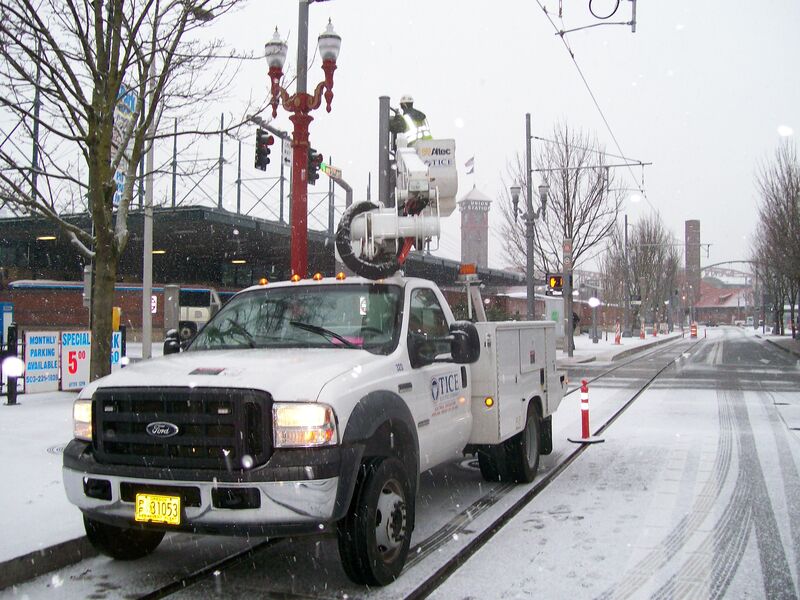 This contract also covered the installation and setting of hundreds of joint use poles that were equipped with lighting as well as the overhead catenary system that is required to operate the individual trains.